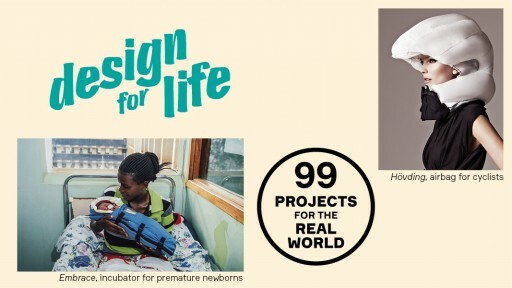 Design for Life is a new exhibition at the Museu del Disseny. It demonstrate the key role that design can play in providing solutions to everyday problems of different types, improving the welfare of citizens, both in our immediate context and in more distant geographical regions. This is an extraordinary collection of objects that really improve life beyond another chair or lamp. Check it out before mid May!